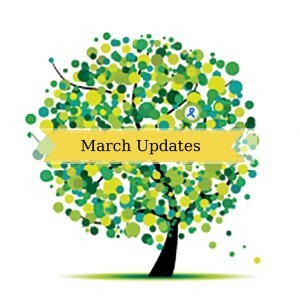 Here is the April newsletter from Invest in ME. 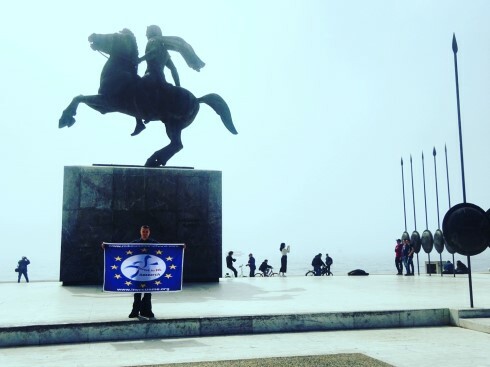 On 3rd April Mike Harley continues his EU marathon marathon - this time taking on the Thessalonika marathon in Greece. The All Party Parliamentary Group (APPG) for ME recently convened in London. Invest in ME submitted a document as input to the meeting and requested that it be added to the minutes from the meeting. The document containe our views regarding the discussion on the CLOSE TO COLLAPSE â€“ SOCIAL CARE INQUIRY report produced by AfME. As it turned out the meeting did not go ahead anayway due to lack of attendance of MPs. False views of this disease are gradually being corrected by the efforts of IiME and supporters. So it is sometimes frustrating when some own goals areencountered by organisations that have no excuse for getting it wrong. After years of pioneering advocacy to support people with ME, encourage proper research and inform media, public and others of the true nature of this disease then one would imagine that NMEF - Norges ME Forening (the Norwegian ME Association)'s efforts would have been enough for the Norwegian Knowledge Centre to organise a seminar on ME which was relevant to pateints and healthcare professionals. The Knowledge Centre's upcoming seminar seems to include an entirely irrelevant set of speakers who will, in our opinion, do nothing to help anyone really understand this disease. The NMEF have produced this statement (click here) criticisng the choice of speakers at this seminar and offering to give their own introduction in order to provide a correct view of the disease. The conference takes place in two months time. There are still some concessionary tickets available and we are pleased with the continuing and expanding international participation. We continue our sponsored GP scheme where healthcare staff with an attachmen to a local ME group can qualify for reduced regitration fees - click here. 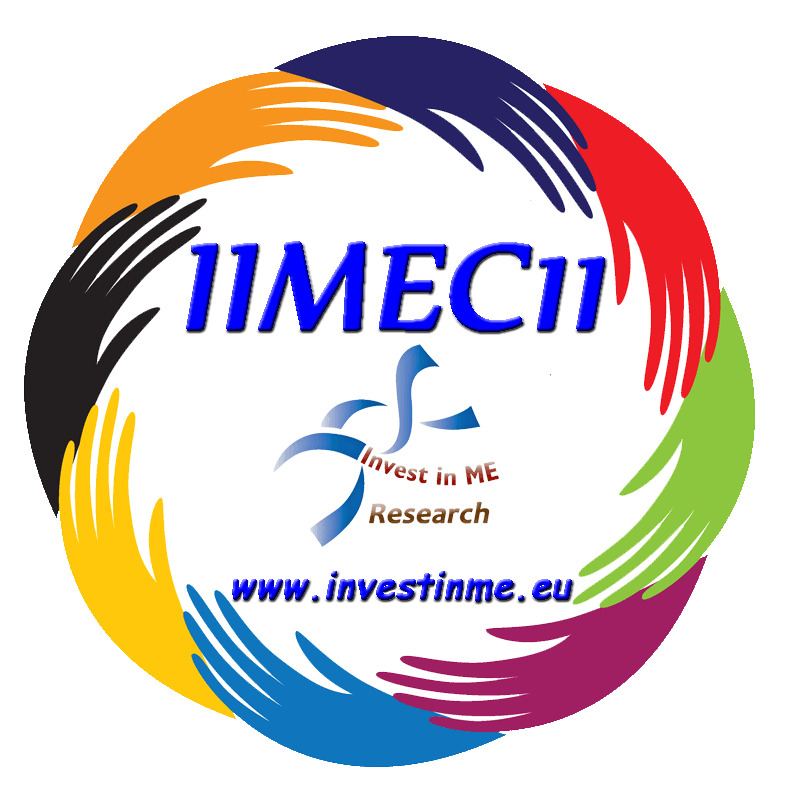 IIMEC11 - the 11th International ME Conference - takes place in London on 3rd June 2016. 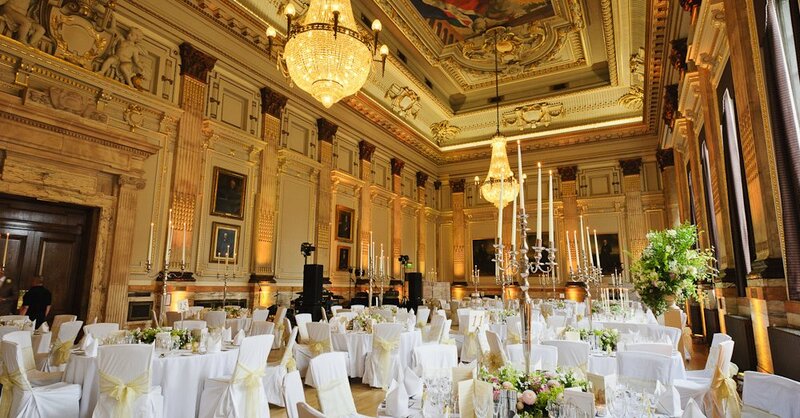 The charity visited the venue at One Great George Street recently to plan the event and we were very pleased with the facilities and the space available. The event space is all on one floor this year and enables less effort for those attending and easier networking amongst delegates. An article on the venue will appear in our conference news page later - the conference news page is here. New speakers have recently been announced for the conference and the programme contains information on most of the current research into ME which currently ongoing or planned in the world. Our intent with the 6th Invest in ME annual International Biomedical Research into ME Colloquium in London on 1st - 2nd June 2016 is to influence and expedite progress and, to this end, we are establishing objectives which we hope the researchers will support. With representatives or representation from all of the major research initiatives around the world then we have a very good possibility to encourage more collaboration and build on the current initiatives, such as the formation of the European ME Research Group. We also have a number of new reseachers to the ME field attending and presenting. This year also sees a significant presence from France - very good news as we have previously seen one publicised comment that ME did not exist in France! - more here. 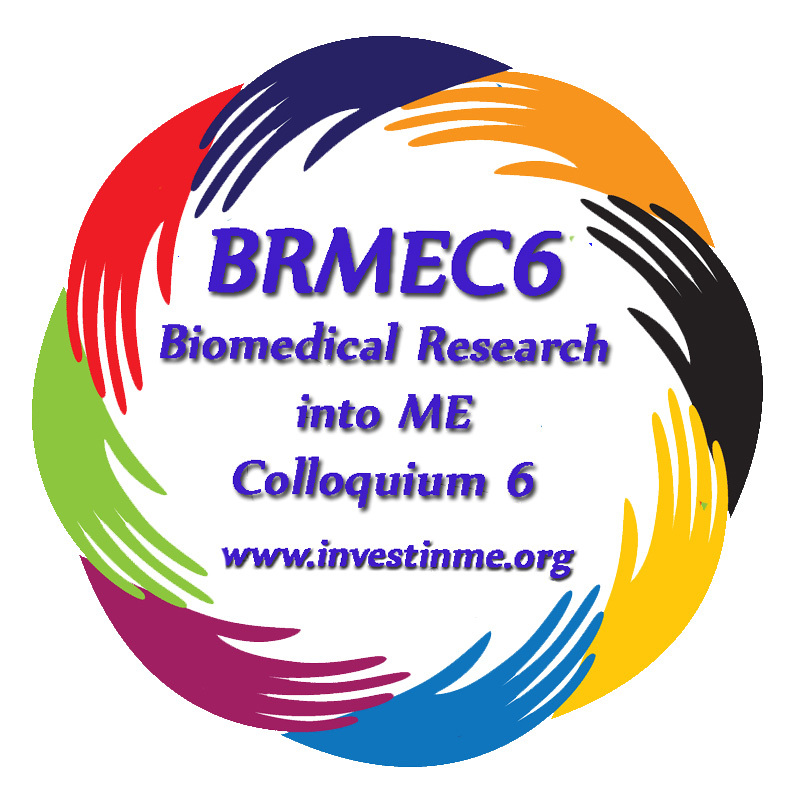 Our intent with the 6th Invest in ME annual International Biomedical Research into ME Colloquium in London on 1st - 2nd June 2016 is to influence and expedite progress and, to this end, we are establishing objectives which we hope the researchers will support. 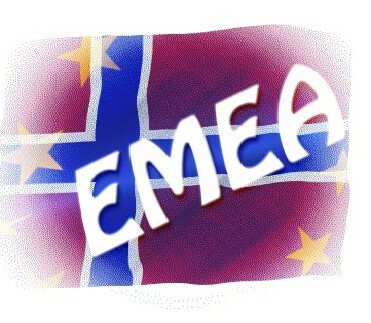 With representatives or representation from all of the major research initiatives around the world then we have a very good possibility to encourage more collaboration and build on the current initiatives, such as the formation of the European ME Research Group. After the first paper from the B-cell/rituximab research that IiME is funding was recently published we met with the UCL team to discuss immediate status and needs of the projects. The team are working strenuously with the current B-cell research and it is apprent that additional resource in the lab would help the team. We are therefore now looking at funding an additional student for six months to help with the current workload. This is important for the project. IiME are also considering a request to take samples from the London School of Hygiene and Tropical Medicine Biobank in order to enhance the research. IiME have previously met with Dr Eliana Lacerda - and Dr Luis Nacul is already involved in the European ME Research Group (EMERG). Both he and Eliana and Erinna from the team have been at our research colloquiums and conferences as our guests - and will be at this year's BRMEC6 Colloquium. The Let's Do It For ME team have produced a great summary of all the efforts of supporters during March. 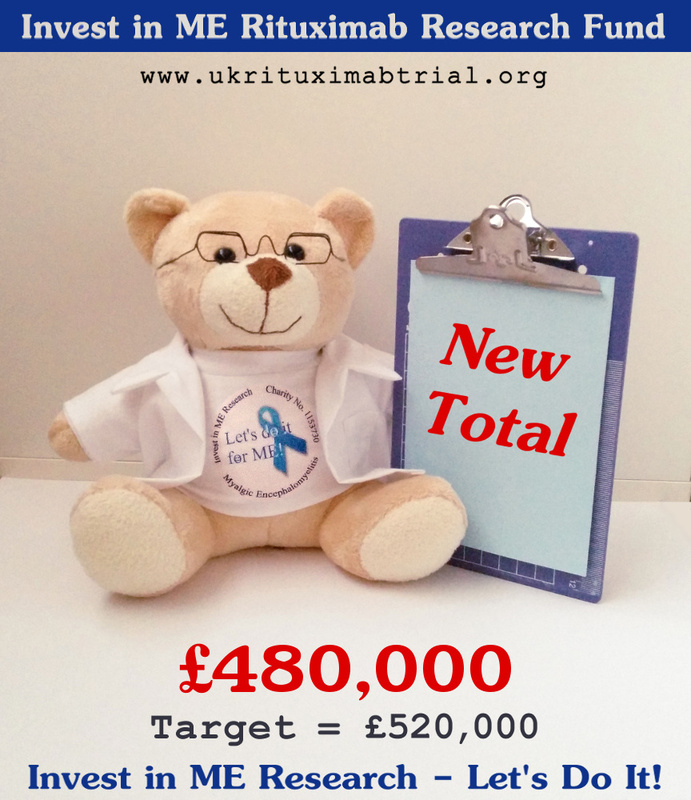 It gives some idea of the amazing support for the charity andillustrates the great efforts patients, carers and friends are making to ensure we make urgent progress with biomedical research into this disease. The link is here.